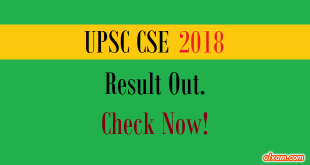 Olxam » NDA » NDA (II) 2017 Application. Apply Online Now! 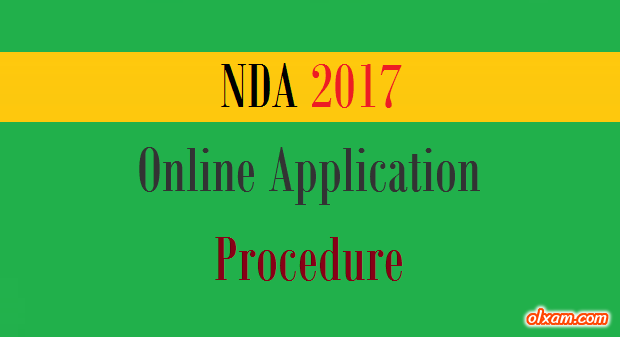 NDA (II) 2017 Application. Apply Online Now!